of course boobies are essential to halloween ! 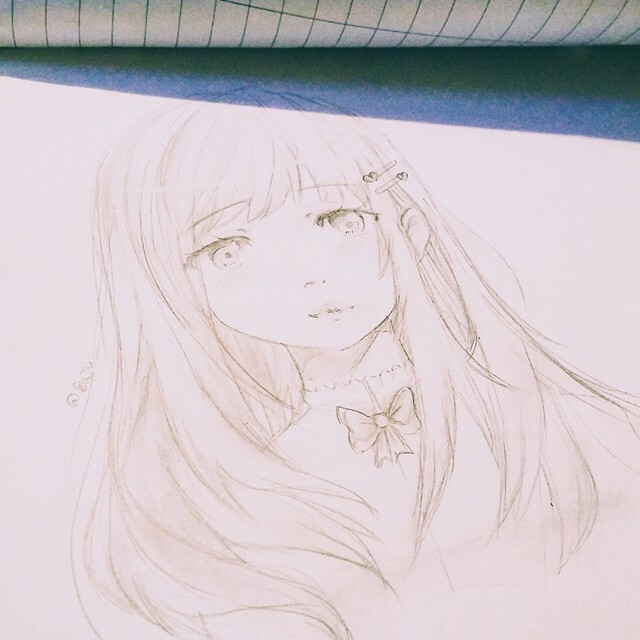 Haven't drawn digitally for a while and need to improve so comment some ideas I can sketch up ?? 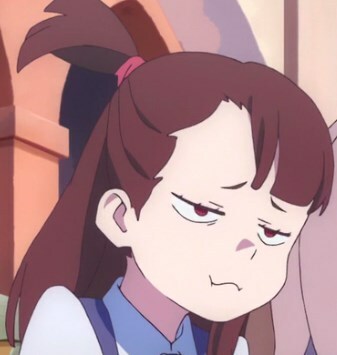 I came here to laugh at you akko? Zen and Joji like this.